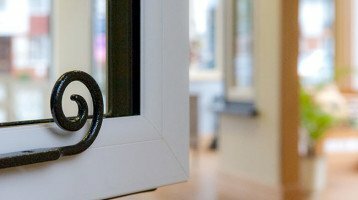 Looking for new Double Glazed Windows in Tattenham Corner? Cheam Windows are proud to have been serving the Tattenham Corner area for over 25 years. Tattenham Corner is a lovely village in north Surrey but the name is principally associated with Epsom Racecourse. Tattenham Corner refers to the sharp bend in the track at the eastern upper part of the racecourse. Tattenham Corner railway station is where Queen Elizabeth II used to be dropped off by the Royal Train on race days. 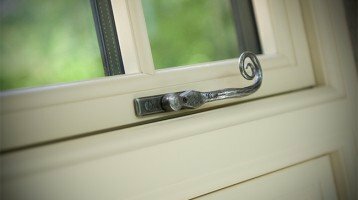 Our windows have been designed to be suitable for both traditional and modern properties, and we have often installed them in listed buildings. You can choose the proﬁles for the outer frame as well as the window bars, leaded light effects, stained glass units and other features that best enhance your home. You can even mount them into timber sub frames if desired, giving you the beneﬁts of aluminium windows and doors in older traditional buildings. Colour can be used in several ways for the windows, doors and extensions in your home. We’ve all seen the decades of beautiful properties ruined by bulky white windows or the equally dated conservatories of the last century. All our ranges, either PVCu, aluminium or timber are available in a range of colours that transform a home.